Tasty morsels and tidbits are the perfect size for our small serving tray. 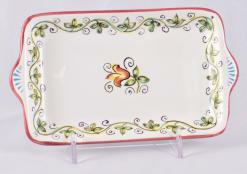 Whether stacked with olives or other hors d 'oeuvres, this serving piece has many uses. Think outside the box! It's also the perfect size to present business cards on a desk with European flair. 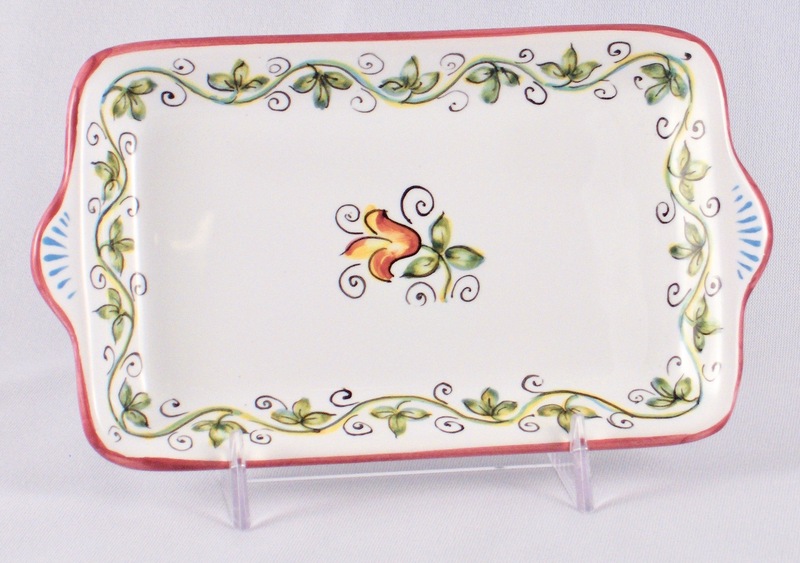 Or use it as an elegant soap dish in a powder room or kitchen.